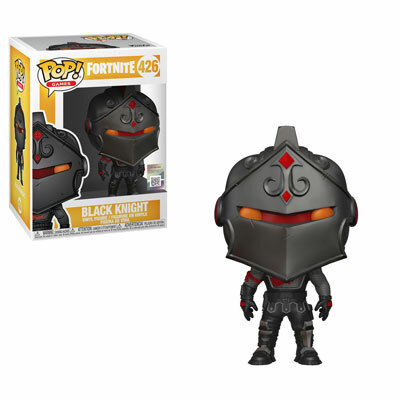 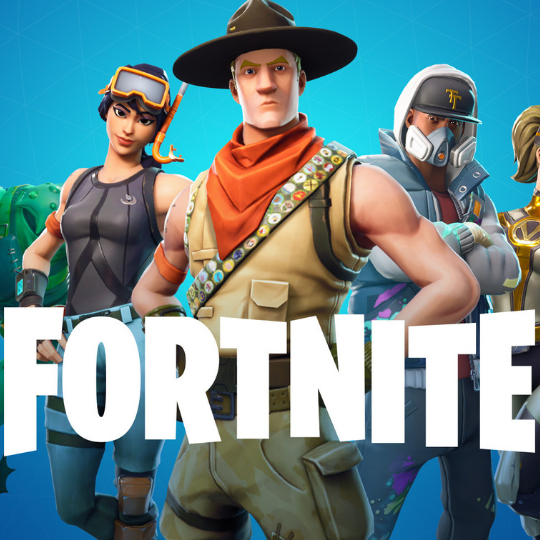 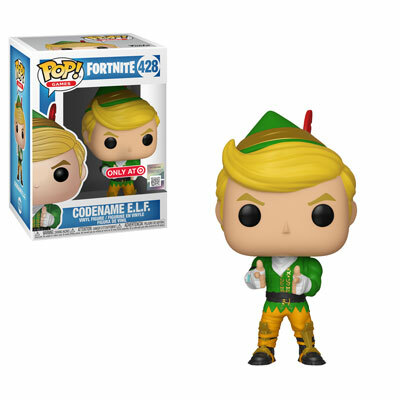 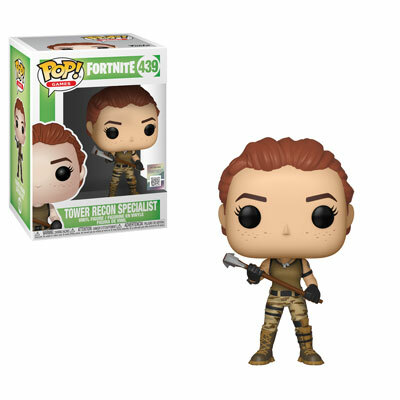 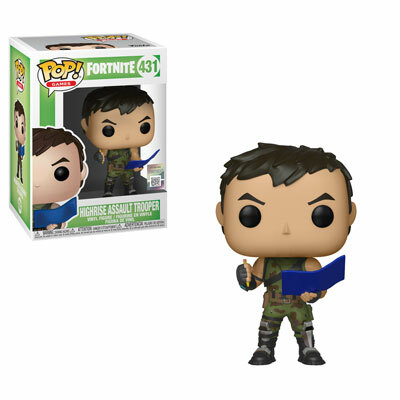 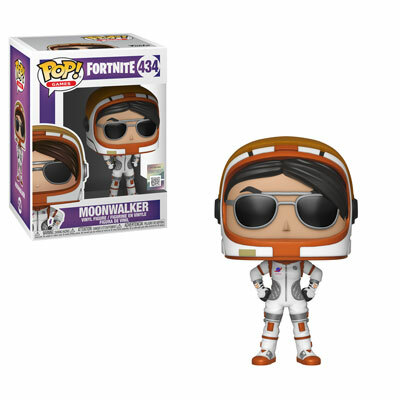 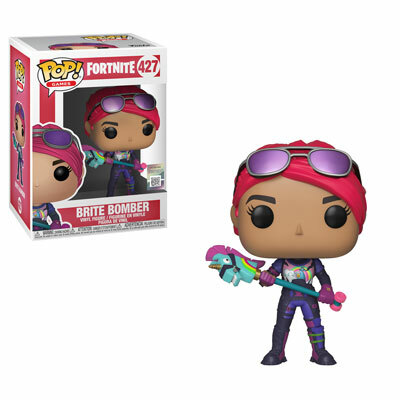 Fortnite, the free to play Battle Royale game that has captured over 125 million players now comes to the world of Funko Pop! 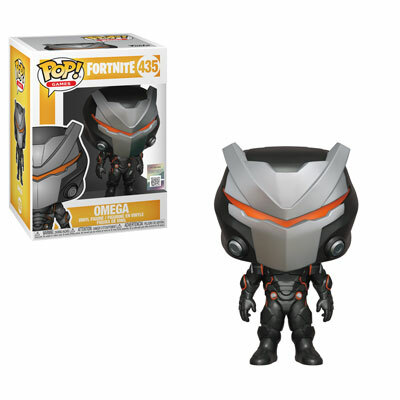 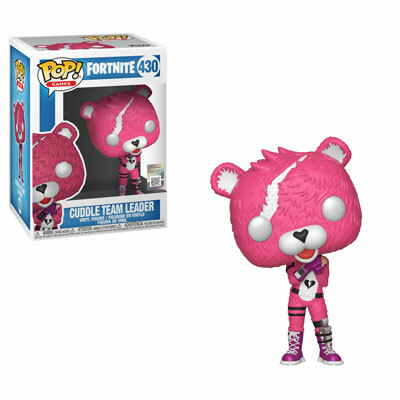 Whether you’re the first or last player to drop from the Battle Bus, we are sure you’ll be one of the first to grab these ‘epic’ Pops! 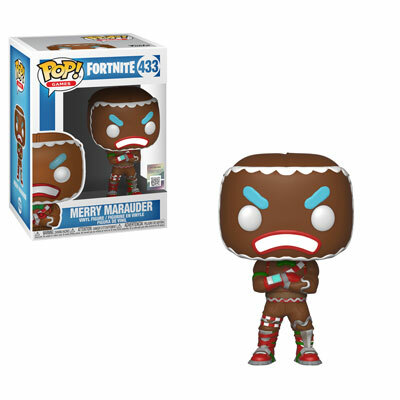 And yes, pun intended. 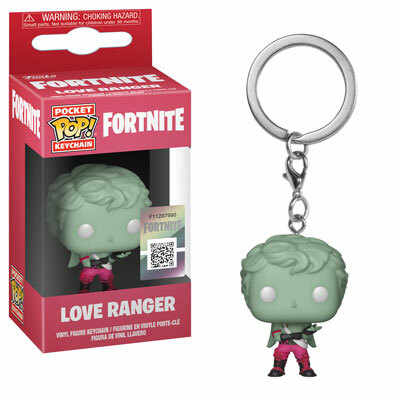 What we know so far is that there will be 2 key-chains and 14 Pops! 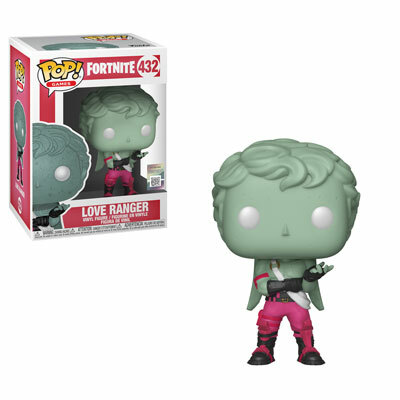 Unfortunately 3 of those will be US Exclusives (Walmart, GameStop and Target). The key-chains are Love Ranger and Cuddle Team Leader. 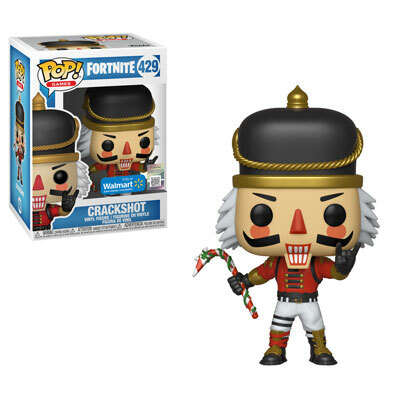 While the Pops! 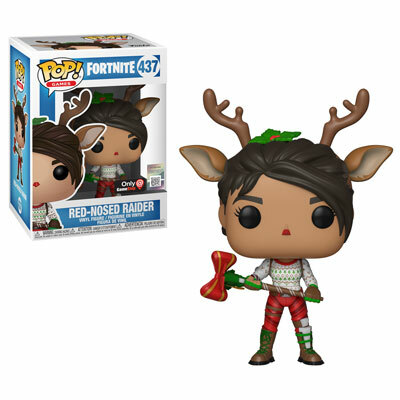 are Tower Recon Specialist, Highrise Assault Trooper, Black Knight, Moonwalker, Skull Trooper, Love Ranger, Merry Marauder, Crackshot, Red-Nosed Raider, Codename E.L.F., Cuddle Team Leader, Omega in full armor, Brite Bomber, and Raptor. 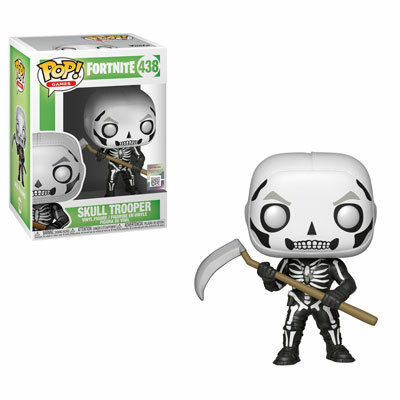 We do not have an exact ETA, but they should be arriving in November 2018, just in time for Christmas!